At the near end of 2017, ORO, a group consisting of Oscar Olivo & Alexander Conway. Together, they team up to create cinematic, yet pop driven music. The group is currently working on their first single, “Escape (feat. 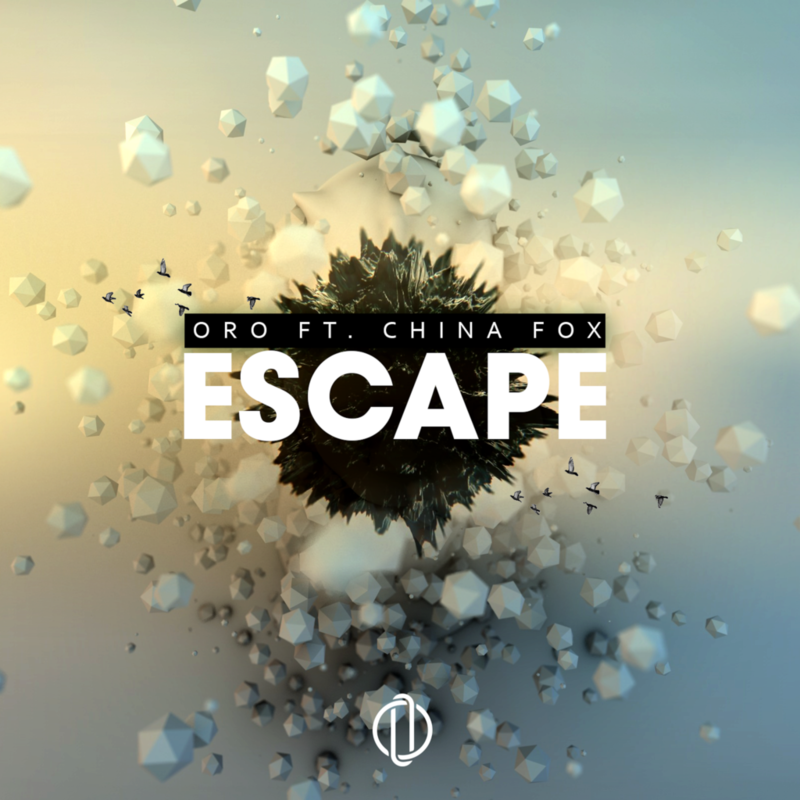 China Fox)” Out December 18th, 2017.